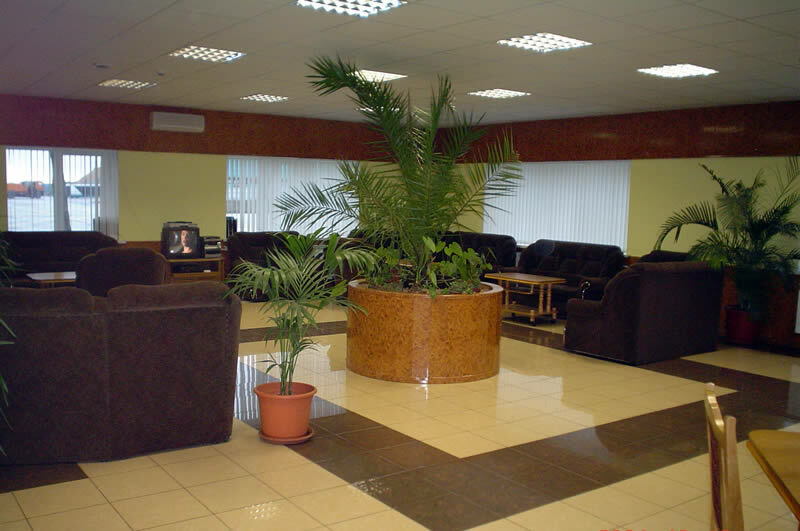 Besides to arrange the flight, it is very important to organize fast and qualitative service of passengers at the airport. 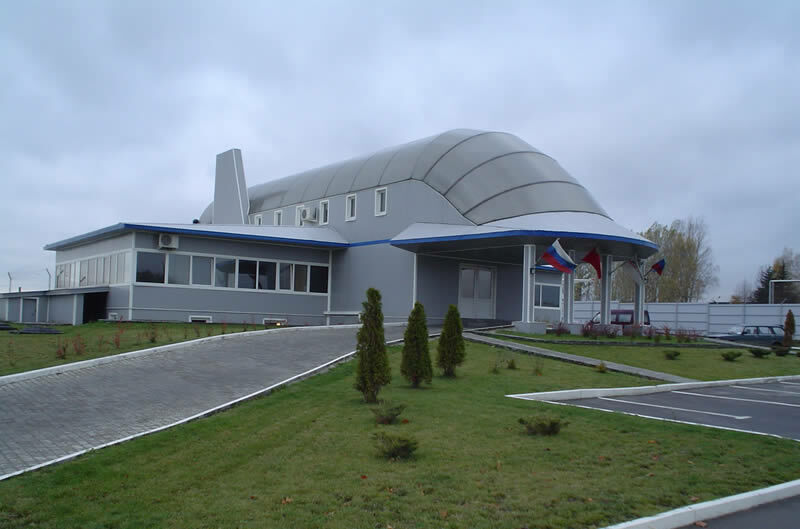 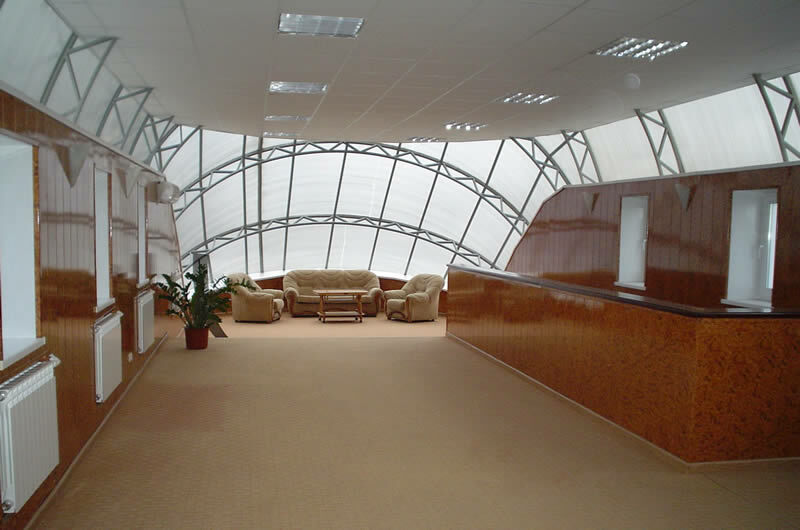 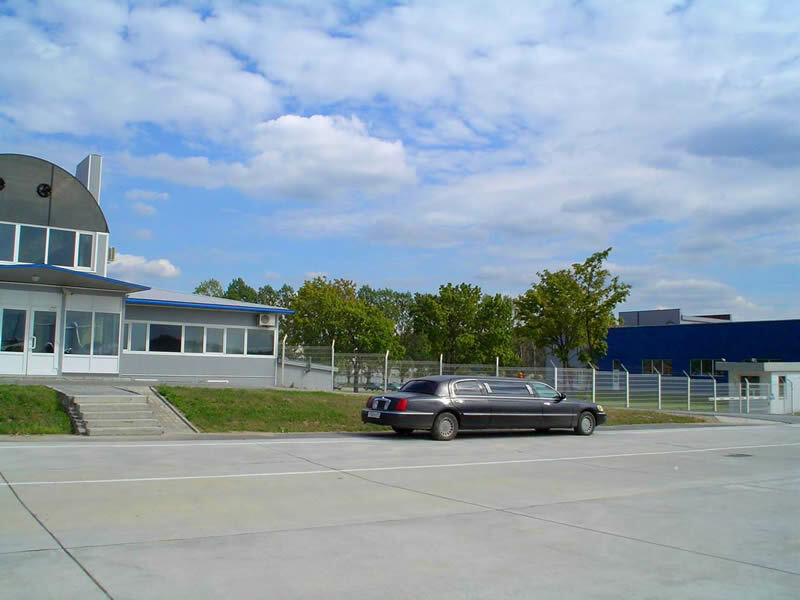 Our company has own terminal at Moscow airport Domodedovo. 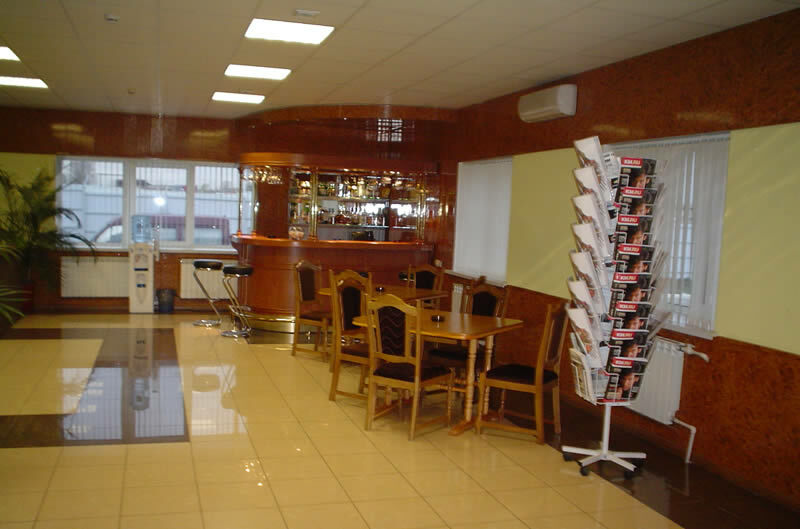 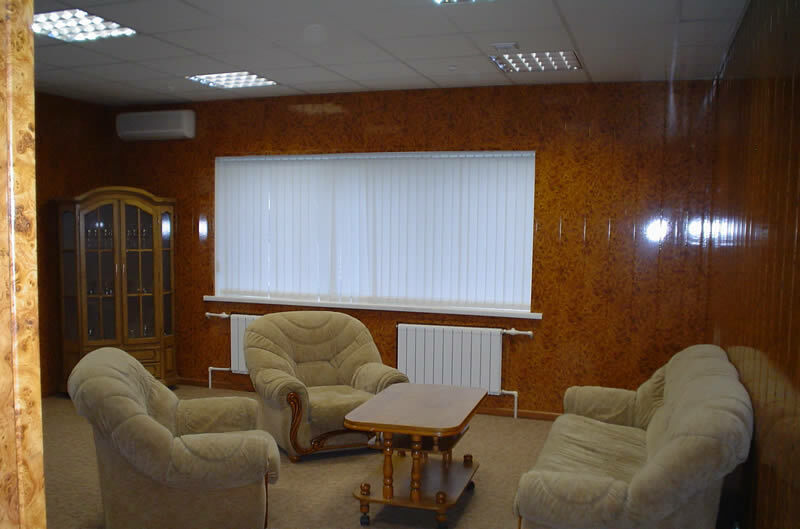 Our terminal are equipped customs and immigration points, bar, convenient hall, meeting room. 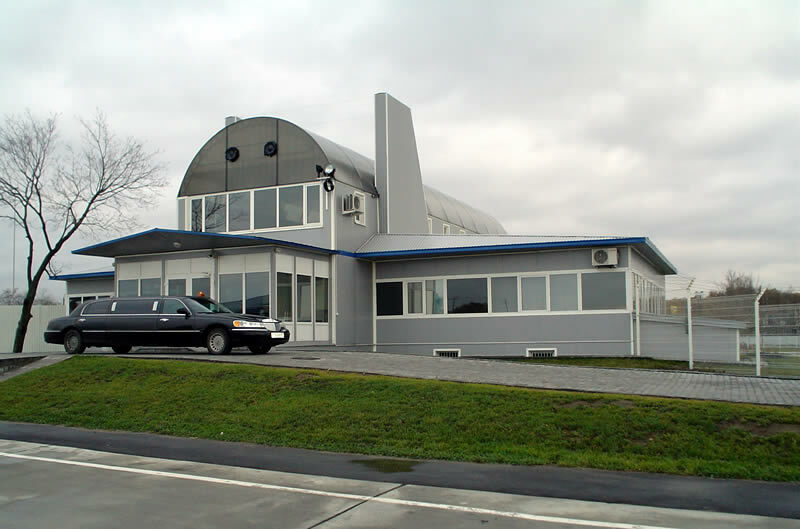 You can arrive 15 minutes before departure, make a registration without delays and formalities and get to the plane by personal transport. 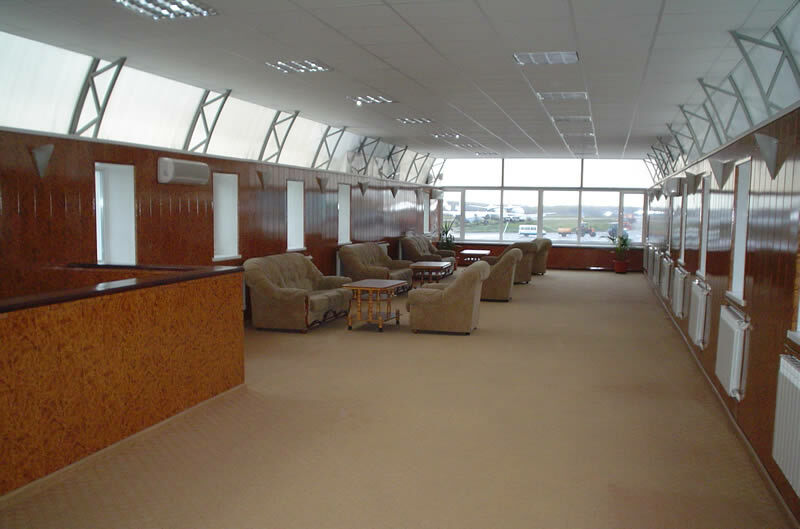 Terminal AVCOM serves not only our flights, but also any business aircraft.